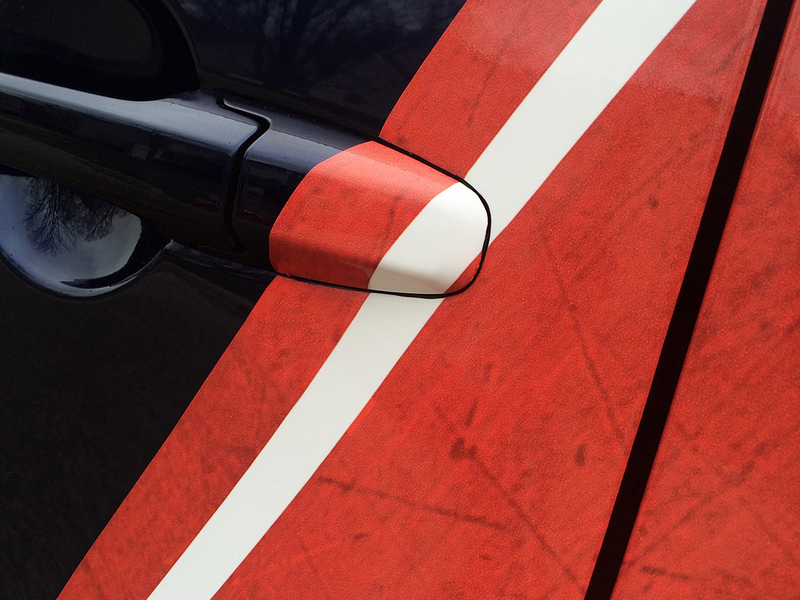 Cost effectiveness was a key component of this half coverage design. 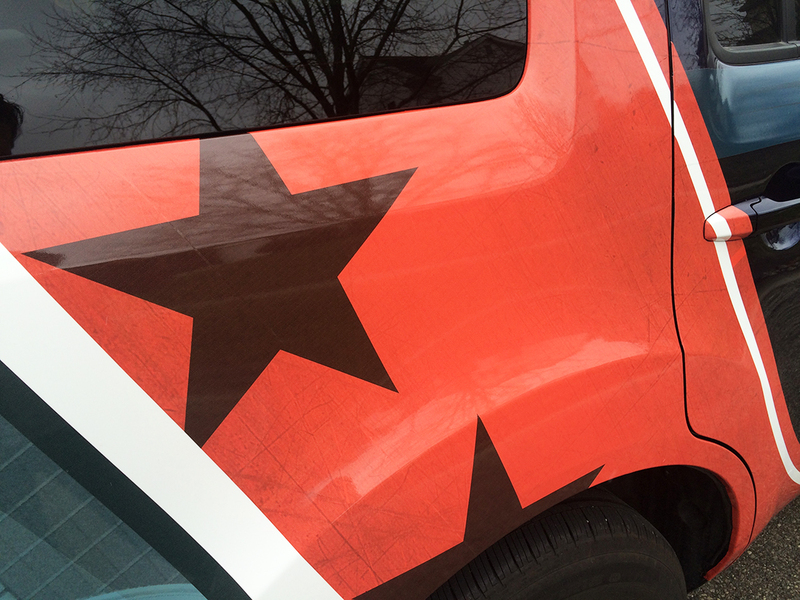 It’s not always feasible to do a full vehicle wrap; especially when considering fleet vehicles. 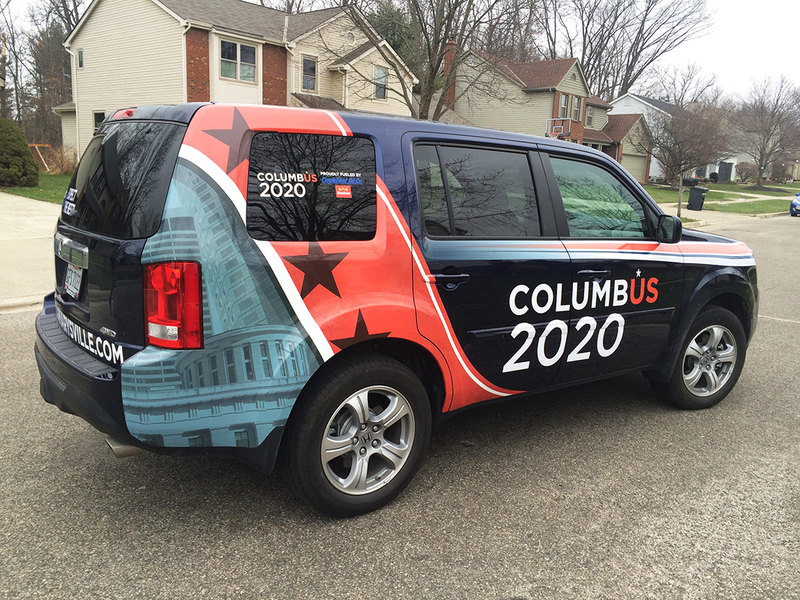 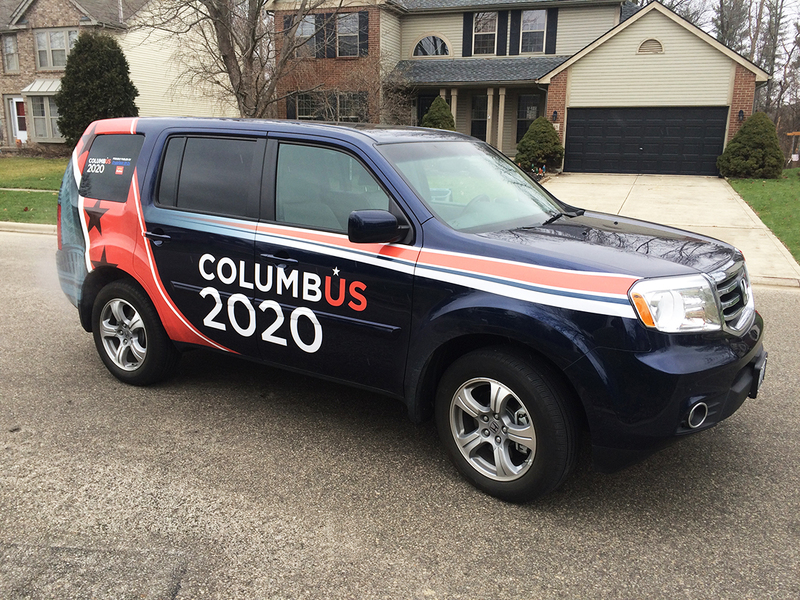 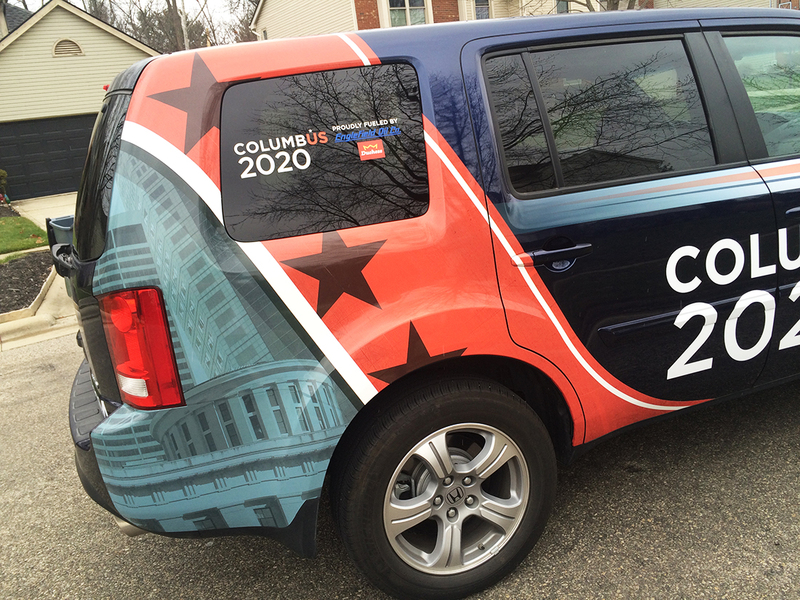  We designed with the budget in mind while working diligently to give maximum exposure for this vehicle for the city of Columbus.